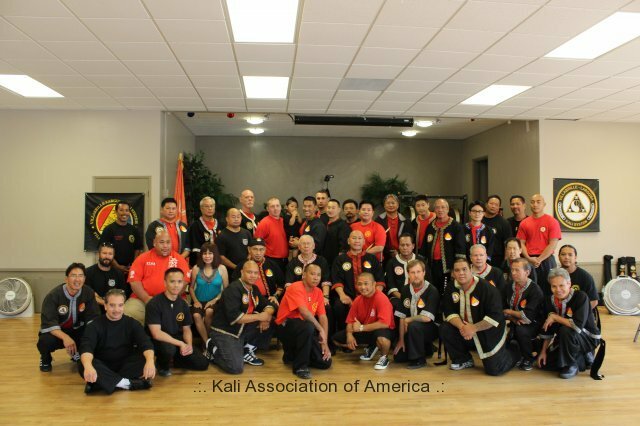 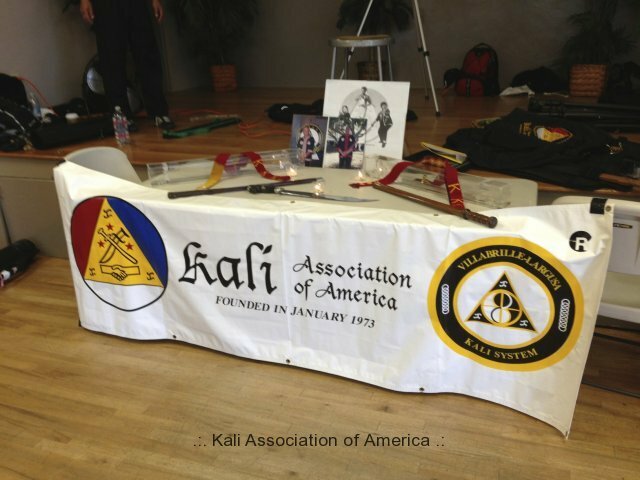 Welcome to the official website of the Villabrille-Largusa Kali System and the Kali Association of America. 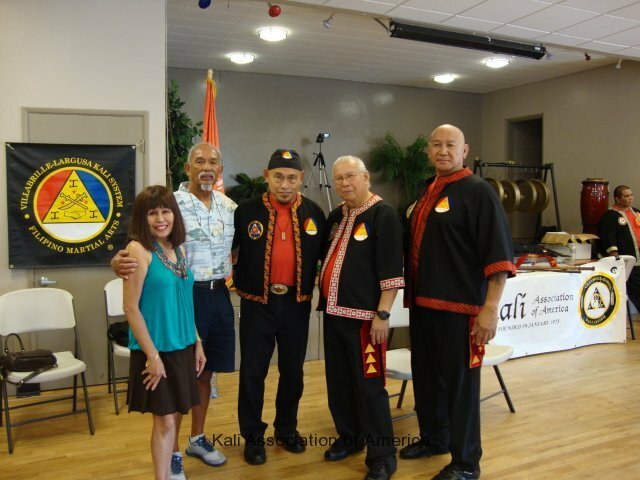 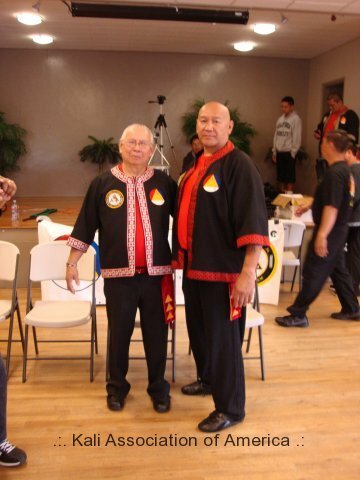 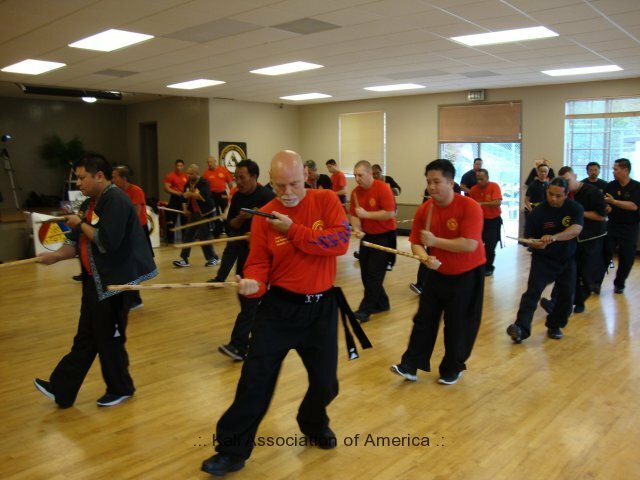 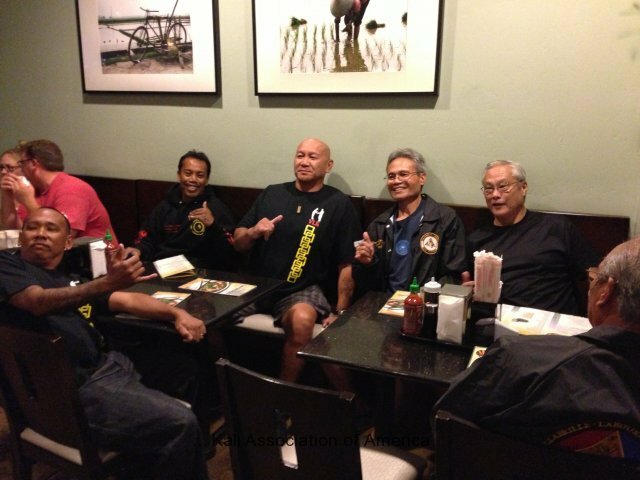 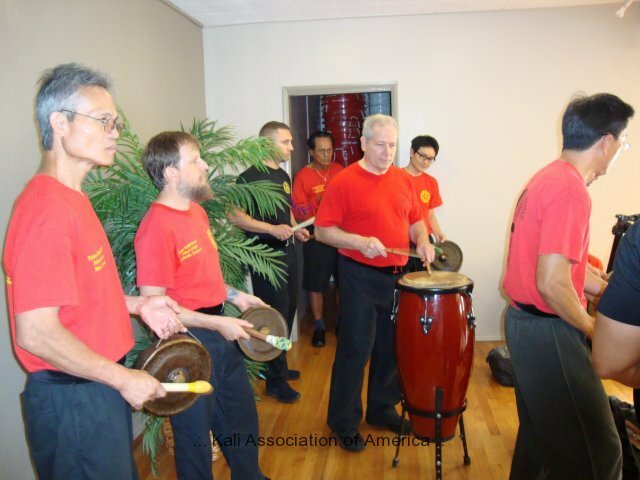 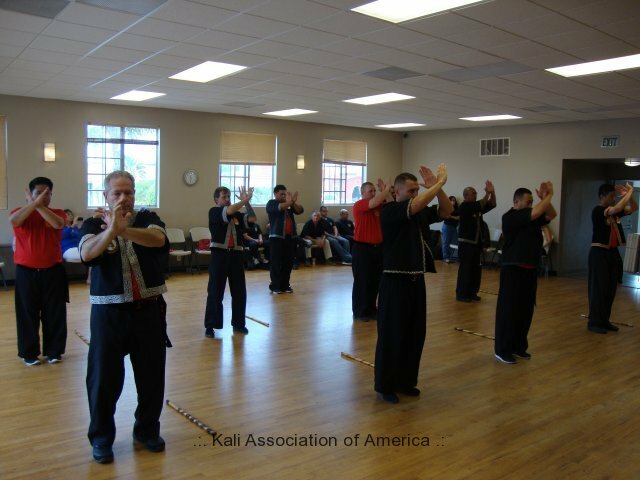 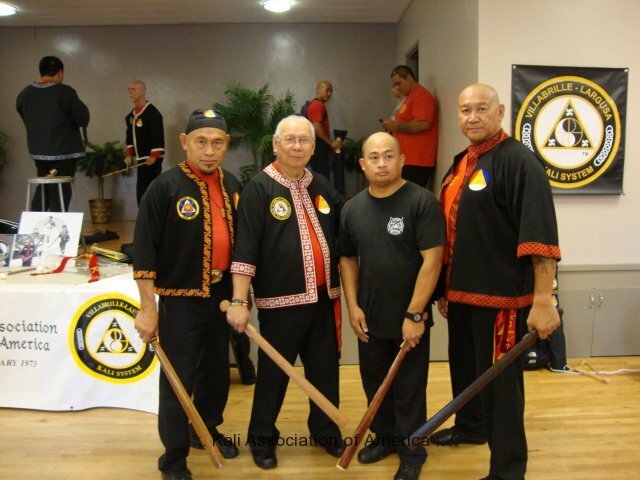 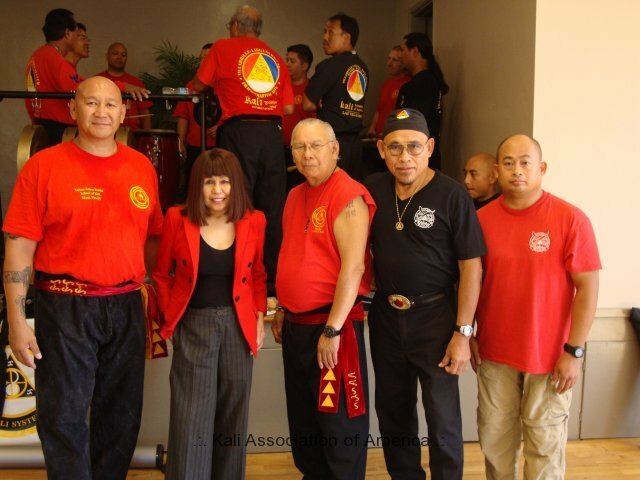 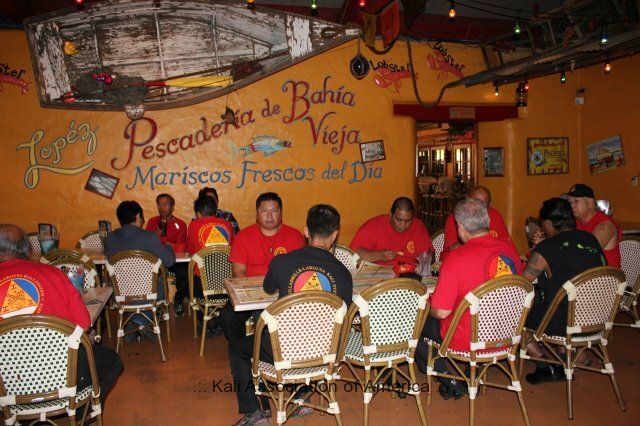 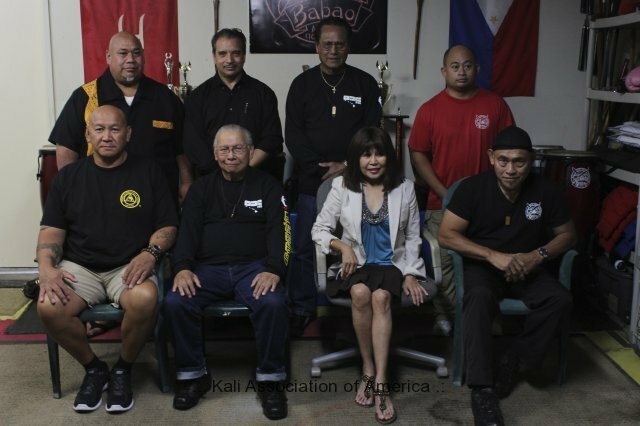 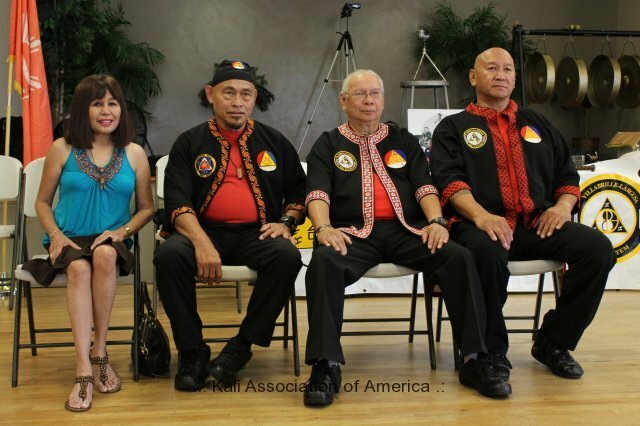 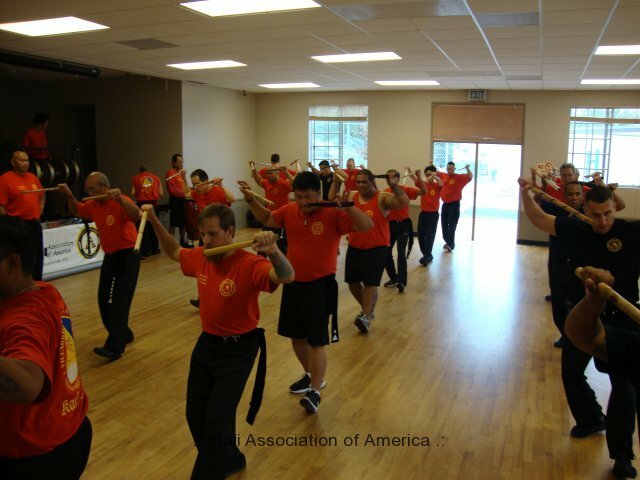 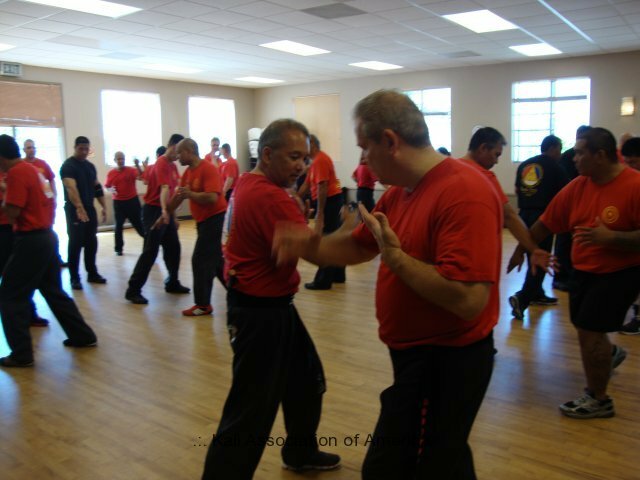 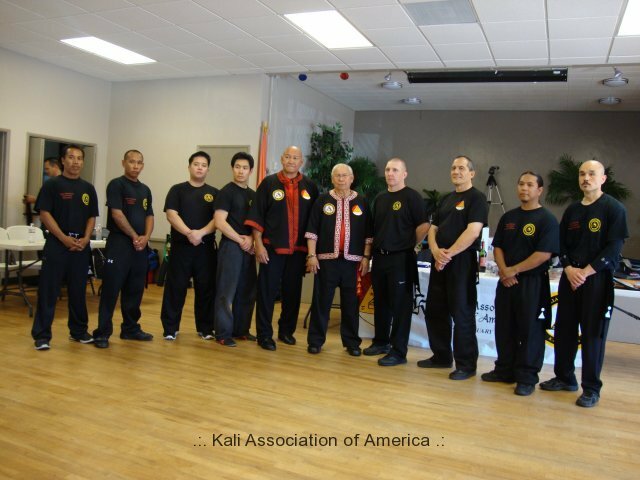 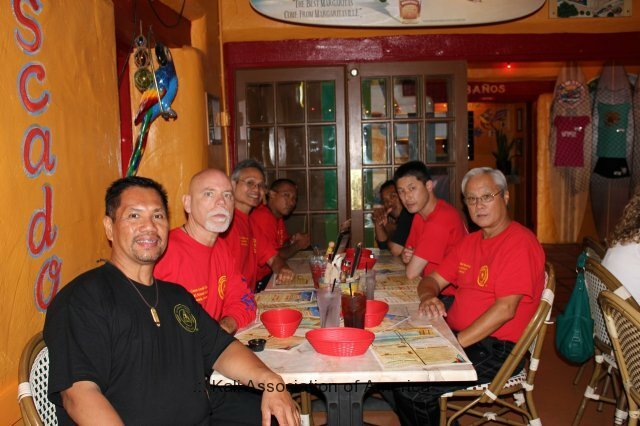 The Villabrille-Largusa Kali System is the Filipino Martial Art founded by the late Great Grandmaster Floro Villabrille and late Grandmaster Ben Largusa. 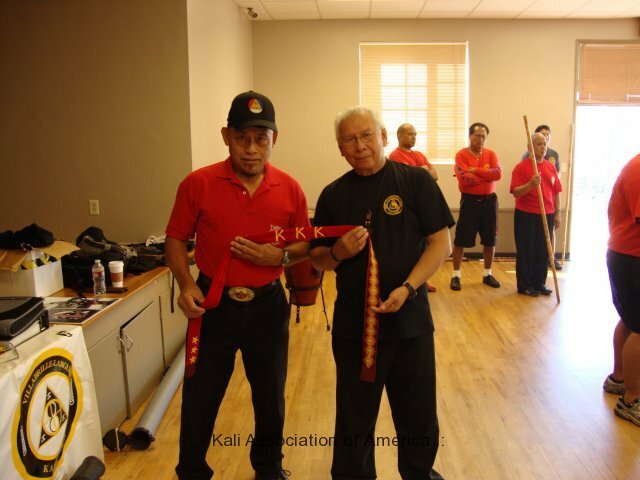 This website is dedicated to all practitioners & enthusiasts of the Villabrille-Largusa Kali System and Filipino Martial Arts. 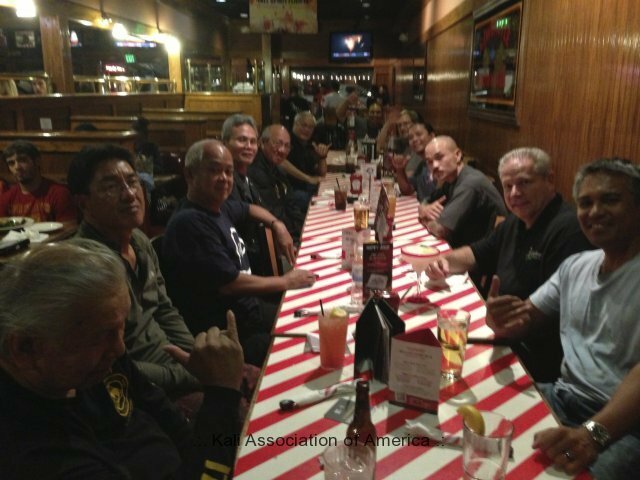 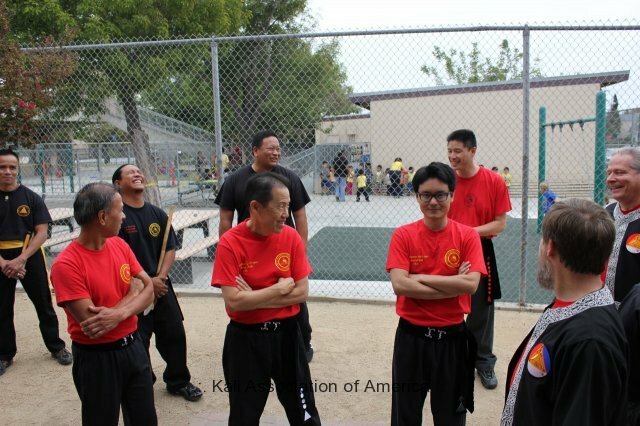 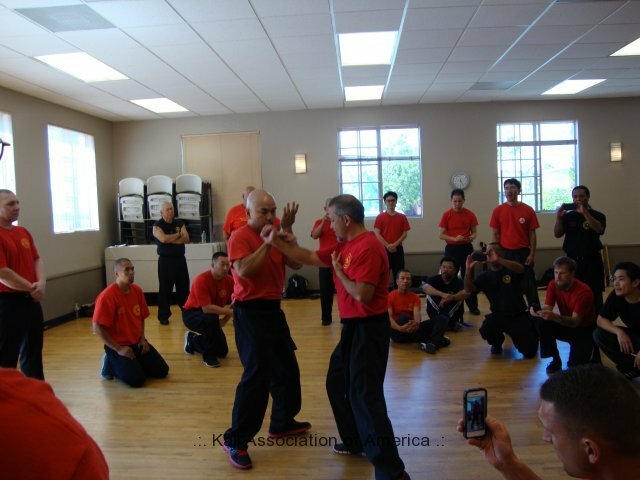 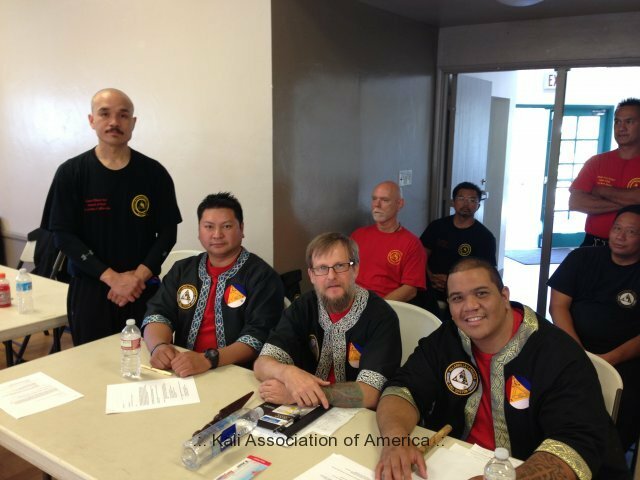 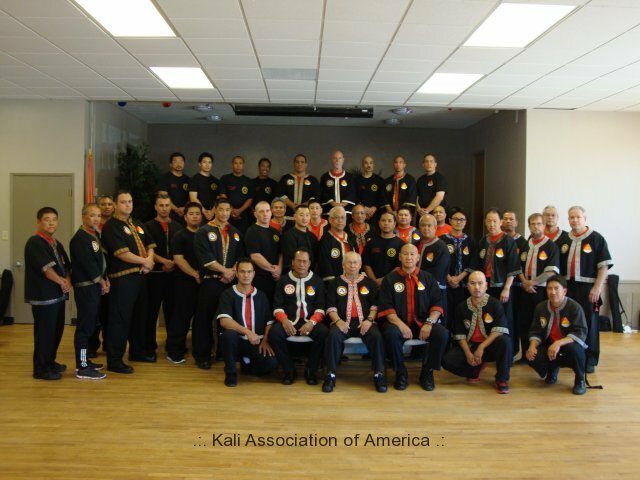 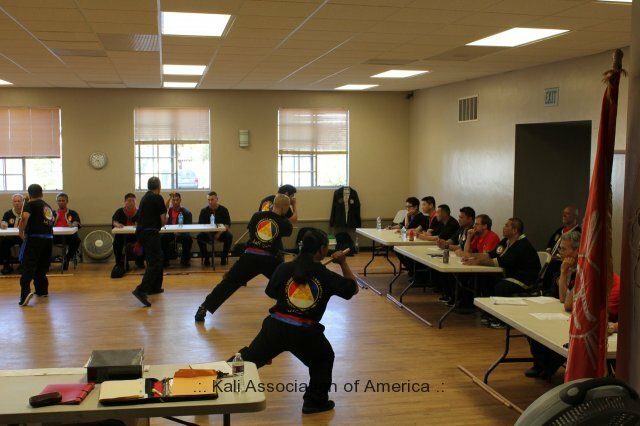 Its function is to promote and perpetuate the teachings of the late Great Grandmaster Floro Villabrille and Grandmaster Ben Largusa and to provide accurate information on the Villabrille-Largusa Kali System and Kali Association of America.